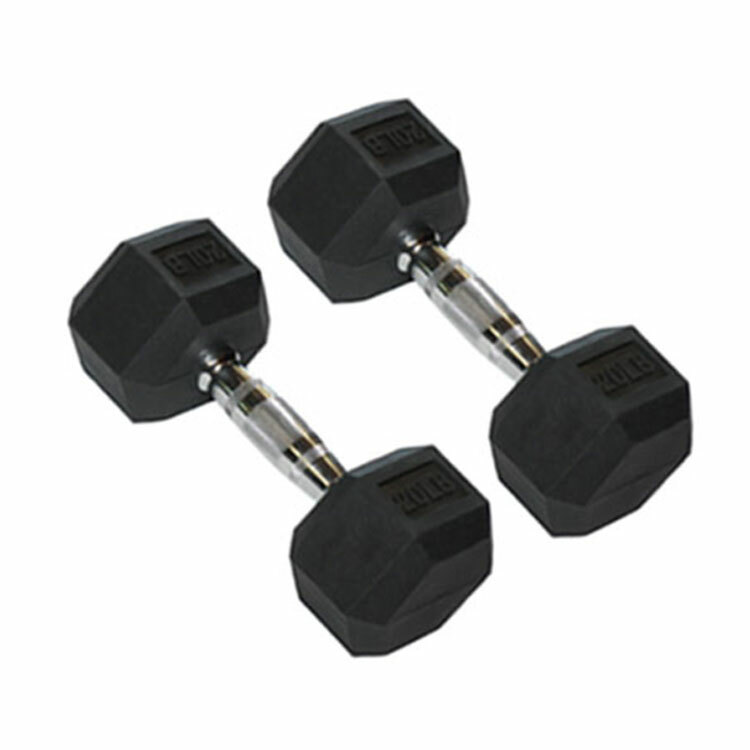 Our solid hex dumbbells are as stout as it gets, and available in weights ranging up to 150 lbs. We carry rubber-encased dumbbells to keep your floors from being marked up, plus a series of sleek and sturdy dumbbell racks built from 12-gauge heavy duty 2" x 2" tubing. 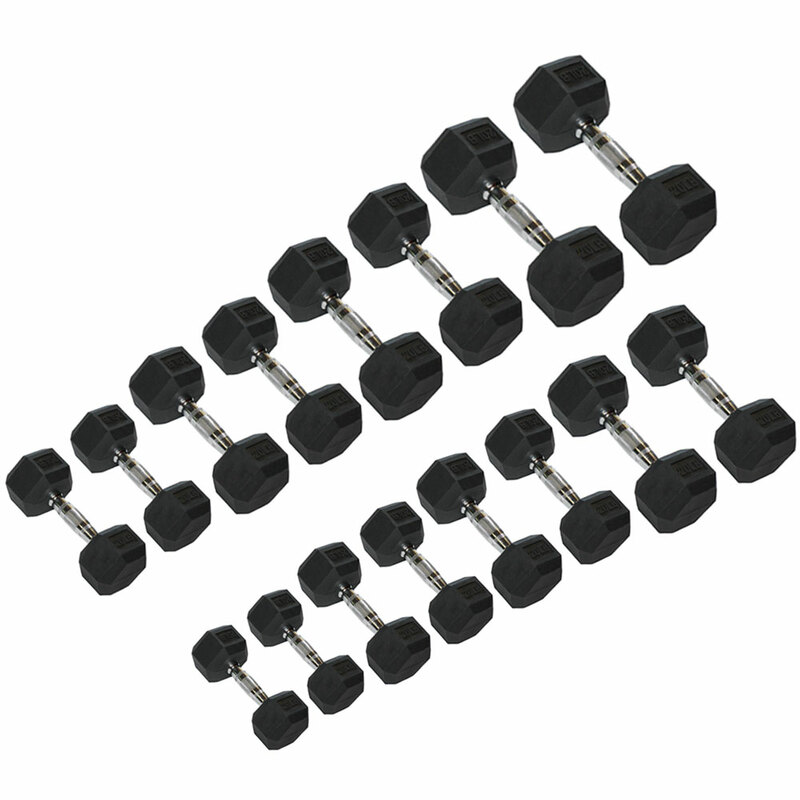 Choose from the dumbbells and accessories on your list below, and if you need any assistance with your order, we're always eager to help at 877-348-7464. If you're looking for professional grade fitness equipment at extremely low wholesale prices, X Training Equipment will always exceed expectations. We carry a full and diverse selection of top quality free weights, speed & agility equipment, exercise bikes and more. We also carry an outstanding collection of fitness apparel, plus all of the workout accessories you need to maintain a commercial fitness center or the most well-equipped home weight room.